Canada meet Abdallah Al Abdallah and the rest of his family. 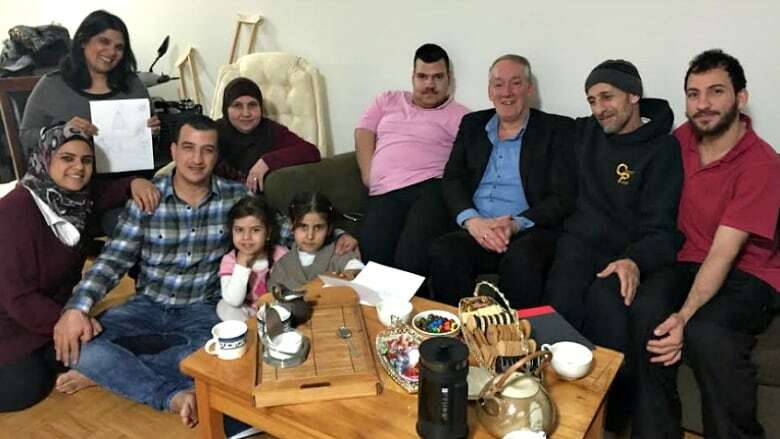 We visit a Syrian family sponsored by a Toronto group to get an update on how they are settling in to the reality of Canadian life and leaving family behind. 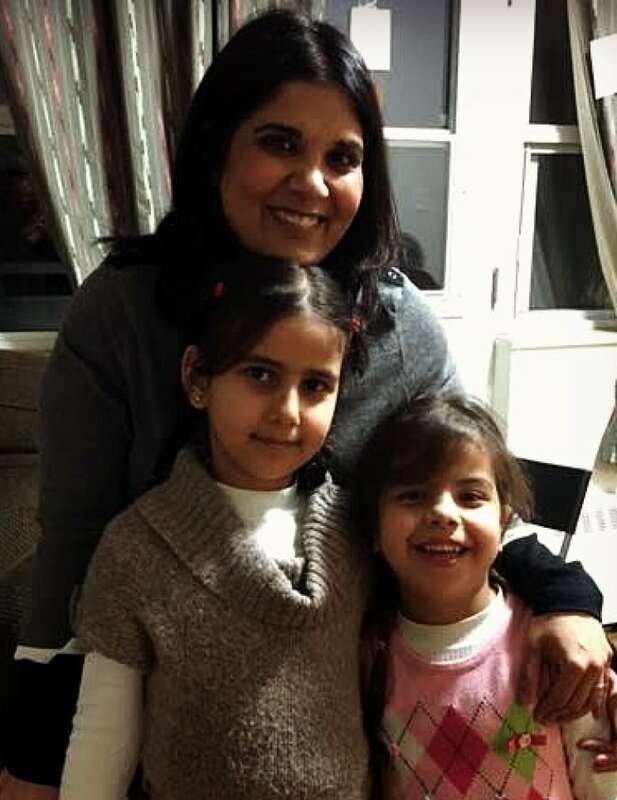 Host Piya Chattopadhyay joins Andrew Fitzgerald who chairs the group that sponsored Anas, his parents Abdallah Al Abdallah and Nahla Al Sammon; his brothers Oais and Mohamed; Mohamed's wife Sawsan and their two children, Aya and Reemas, who are eight and five. The Current was first introduced to the Al Abdallah family in Nov. 2015. After fleeing Syria for Lebanon, they left family behind to make Toronto their home, thanks to 17 individuals in a group called The Ripple Refugee Project. Host Piya Chattopadhyay with Aya Al Abdallah and Reemas. Andrew Fitzgerald was one of the first people Anas Al Abdallah met when he first arrived at Toronto Pearson airport. He came ahead of the rest of the family back in November. Fitzgerald recalls his first days as "very wide-eyed" as he was eager to soak everything in, videotaping out of the window of the car. Now Anas, 31, is joined by seven of his family members, living in two apartments in northeast Toronto. The Current's Friday host Piya Chattopadhyay went to visit the family to find out how they are settling into Canada. This segment was produced and translated by The Current's Pacinthe Mattar.